Right-wing conservatives in Paul Ryan’s district are seeking to oust him. There is a movement brewing among Tea Party Republicans and other ultra right-wing conservatives to find a suitable replacement for the Wisconsin primary to replace Paul Ryan (R-WI). Paul Ryan has only been Speaker of the House for a few months, but he has already drawn the ire of hard-line conservatives. Former Speaker John Boehner announced he was stepping down at the end of October amid Republican infighting over his refusal to take a harder line against Democrats on issues grass-roots conservatives felt were important. Within hours of the recent passage of the $1.1 trillion omnibus spending bill just before Congress went into their Christmas recess a “Primary Paul Ryan” effort was launched by several right-wing groups. One of the main online tools of the groups is the “Primary Challenge Paul Ryan” Facebook page which has been around since 2013, but has seen a recent burst of activity with the page growing from less than 25,000 members to over 33,000 in the last week. 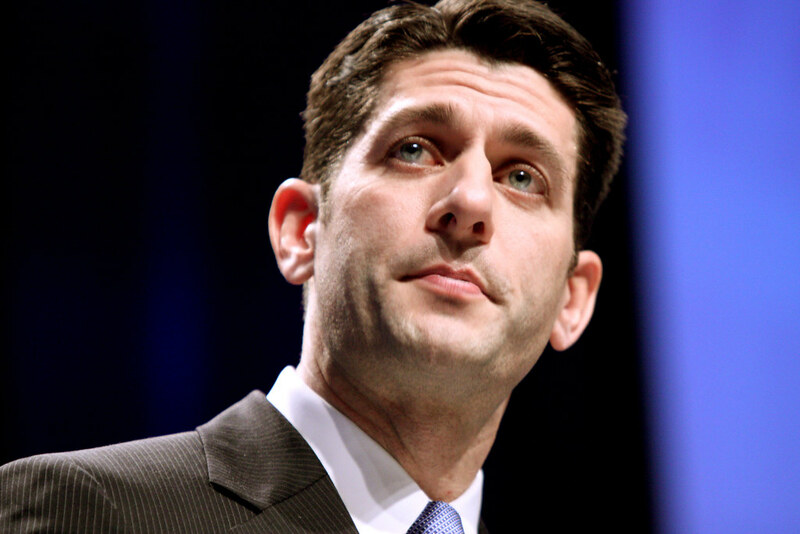 While many of the recent posts include complaints about Ryan’s leadership on legislative issues such as the Omnibus Bill and Planned Parenthood, the bulk of their complaints seem to be centered around immigration – Muslim immigration in specific. Anti-Muslim sentiment has been increasing since the recent Paris attacks, making it a hot topic with the ultra-right conservative base and the Republican presidential hopefuls in particular. Yesterday the group claimed to have picked up the support of Zachary Werrell, a one-time aid to former House Majority Leader Eric Canto (R-VA). Werrell is credited with helping guide Tea Party candidate Dave Brat in defeating Cantor in the 2014 primary, making him the first sitting House majority leader to lose a primary since the position was created in 1899. This is a developing story and Liberals Unite will publish updates as new information becomes available.